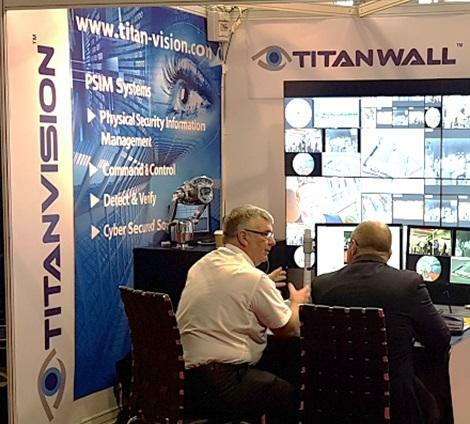 On display at UK Security EXPO the annual international security exhibition promoted by UKTI and held at Olympia London. Plus examples of deep integration with partners 360 Vision, DAS Business Furniture, Matrox and Vemotion. 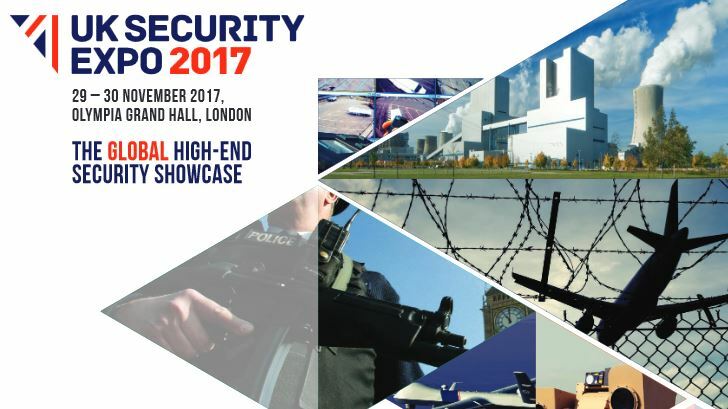 All content is free to attend unless otherwise stated and CPD certified by The Security Institute.